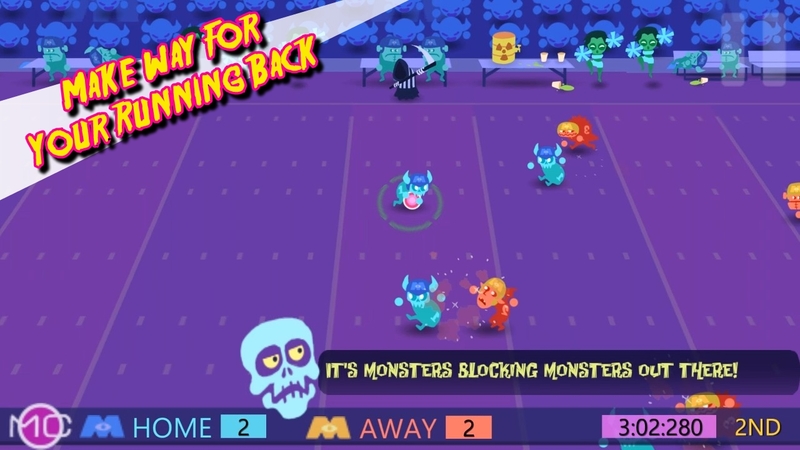 Monday Night Monsters Football is an exciting arcade game that features a combination gameplay of American Football and Handball with a unique dual control systems. 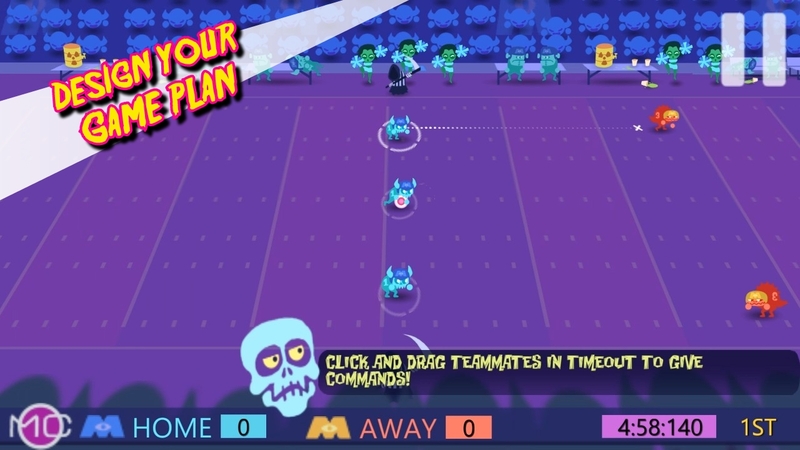 Call a timeout to pause your game to strategize your game plan. 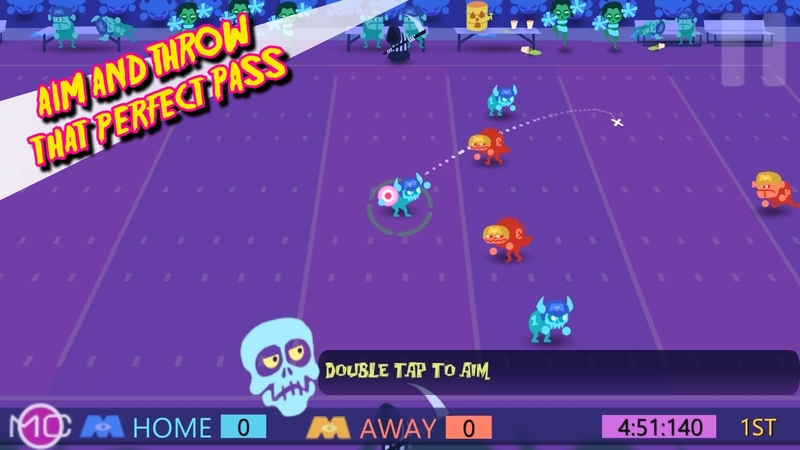 Switch into action mode to run the play while controlling your ball handler. 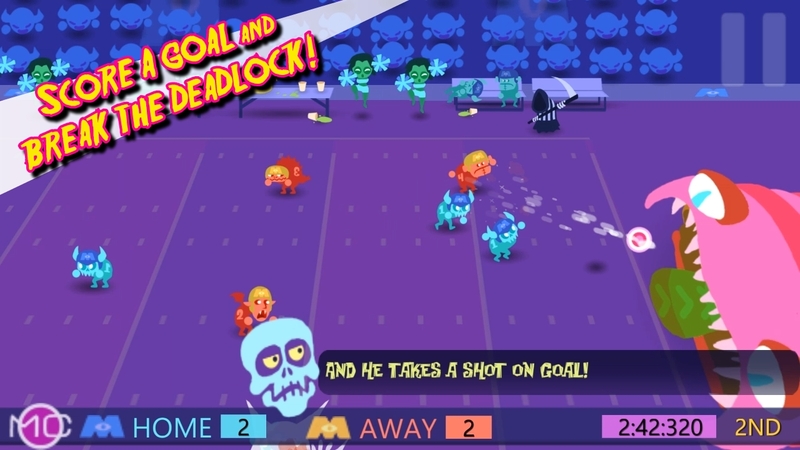 Are you going to rush, pass or try to score a goal and break the deadlock? Do not neglect your defense. Block, tackle and try to intercept the ball. 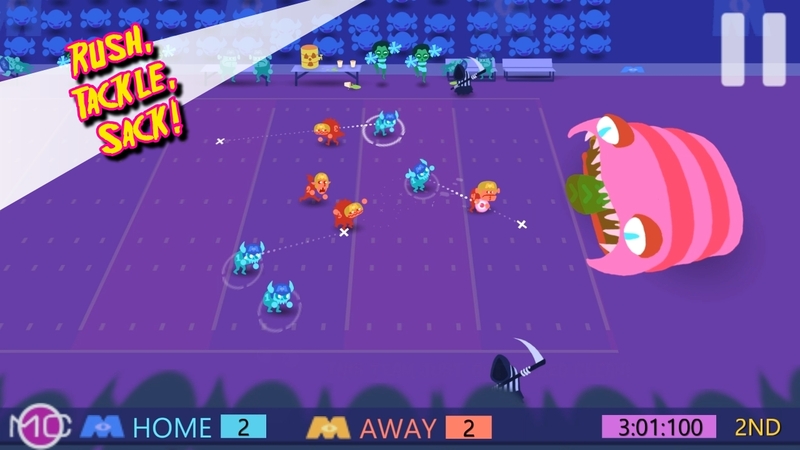 Prevent your opponent from scoring that precious winning goal! ★ … and Score Goals like a Champion! 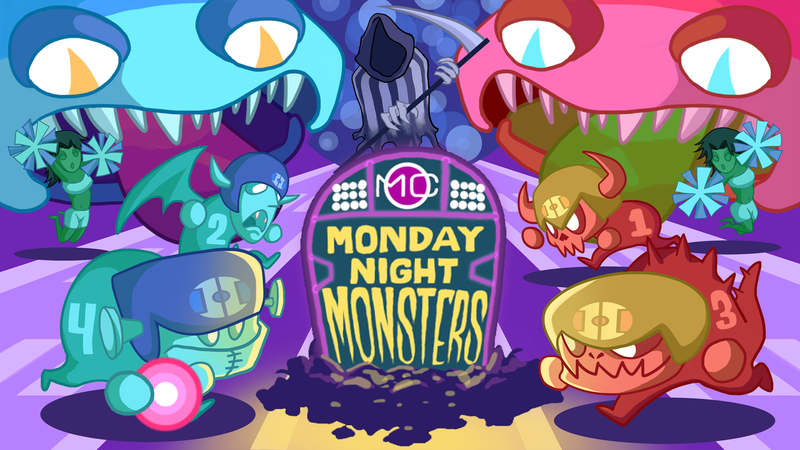 Monday Night Monsters Football tests you into 3 tie-breaker situations with progressive difficulty. 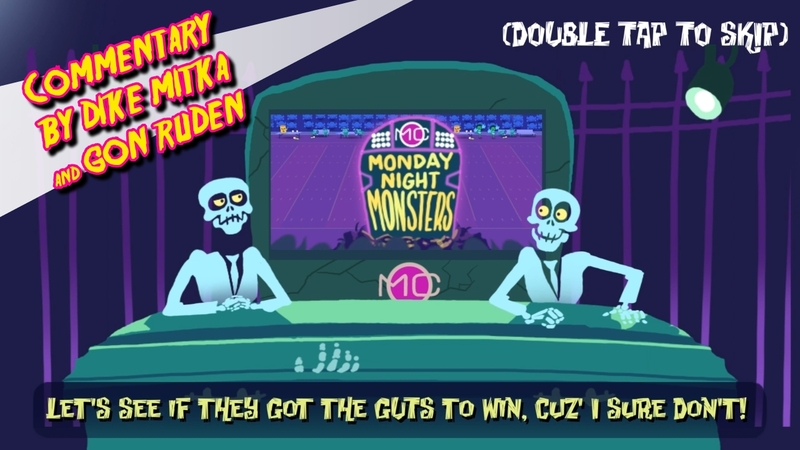 Are you going to be the winning goal scorer hero or the dud who throw an interception that cost the game?